Darcel Washington is a mentor, education consultant and visionary. Her commitment to help youth thrive in life, college, and the workplace is immeasurable. 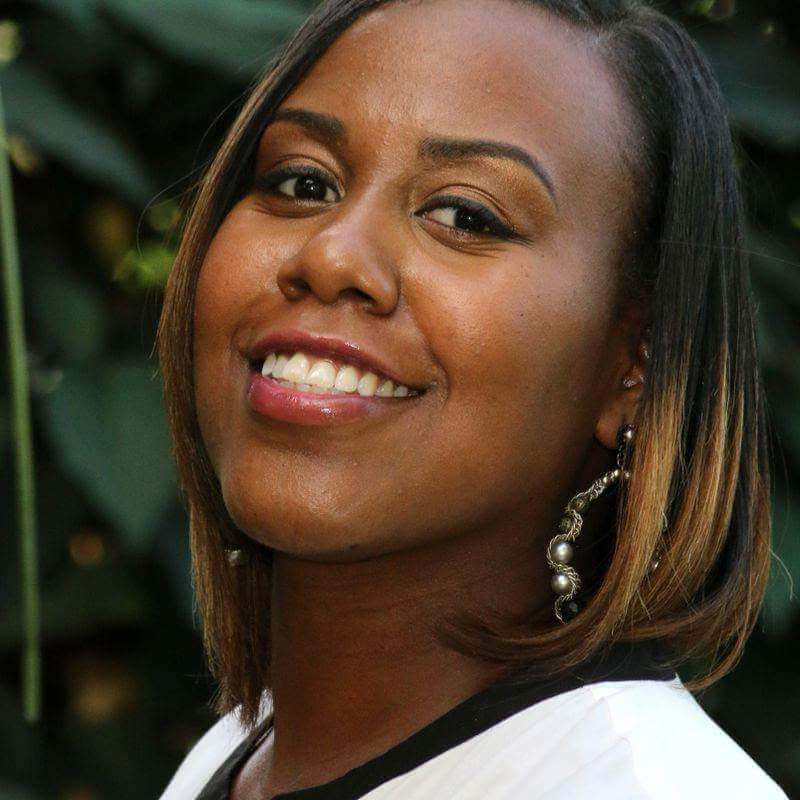 Darcel has worked in the field of education for over a decade and continuously instills her plethora of knowledge and wisdom within the youth she serves. Darcel is a Chicago native, born and raised on the West Side of Chicago. Despite the many challenges she faced growing up in an underprivileged environment; she persevered and surpassed all obstacles. Her powerful determination, unwavering faith, and aspiring work ethic have afforded her the opportunity to work with many schools and youth programs. Some of those schools and programs include: Proviso Leyden Council for Community Action, After-school Program, Excel alternative high school in Delray Beach Florida and Village Leadership Academy where she initiated their life skills program. She has also served as a mentor and youth supervisor through the Neighborhood Recovery Initiative Program at Kingdom Communities Church where she worked hands-on with at-risk teenagers providing them with college and career counseling. She is a member of Illinois College Access Network, Illinois Mentoring Partnership, Westside Community Stakeholders and Fathers Who Care (FWC), and the education committee at Indiana Avenue Pentecostal Church of God. She is also the co-founder of “Scholar Chics”, a college prep summer program for high school graduating girls. During my senior year of high school I was found homeless and hopeless. It was very hard for me to even think about college, but Ms. Washington and the staff of Mentoring You encouraged me to start thinking about college in spite of my situation. Ms. Washington and her team volunteered to help me with filling out college applications and completing college essays. Their help has resulted in me receiving the Warren M. Anderson Scholarship which gave me full tuition at Indiana State University. I received the Terrell Bosley Scholarship too. This scholarship will help me pay for my college books and other expenses. I am truly grateful for Ms. Washington and Mentoring You. Aside from Ms. Washington helping me with my college stuff she has also been a great mentor as well. When I was going through a rough time in my life and I didn’t see the light at the end of my tunnel. Mentoring You helped me see the light at the end of tunnel by encouraging me through a difficult time in my life. My sister and I are so grateful for the awesome staff at Mentoring You! We were applying for jobs left and right, but no one would call us back for interviews, so we reached out to Mentoring You to revamp our resumes and brush up our interview skills and within 2 weeks the both of us landed full-time jobs. Being brought up in a world that wasn’t made for everyone to succeed, I grew up knowing I had to work harder than most to get the same results. I worked hard throughout primary schooling and was in my freshman year when I met Darcel Washington. At the time, I was honestly just looking for some one to tell me I was important and worth the effort. She told me that and more; that I was going to rise above all the trials and tribulations put against me. Without her, I would have never been able to believe in myself and continue to grind. With the help of Darcel, I am going to be receiving my Bachelor’s at Columbia College Chicago allowing me to follow my dreams and aspirations. I cannot say how much I have appreciated her in my life and I owe her a part of my success.